It's time to give your grill an upgrade. 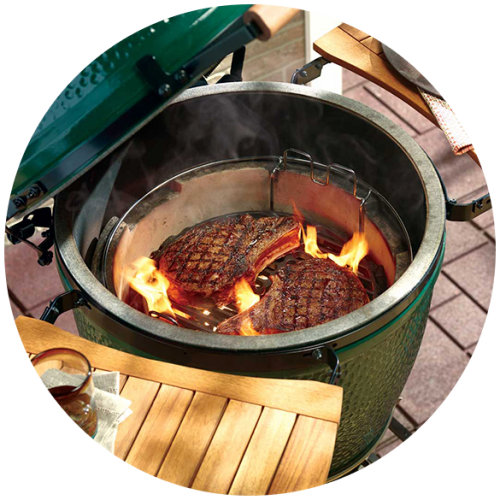 We're hostin' a smokin' Big Green Egg demo at myAGWAY. Join us on the "front porch," as we fire up up some delicacies for sampling and snacking, and learn how this ceramic cooker Roasts, Bakes, Smokes, and Grills.